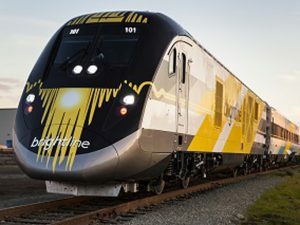 Brightline, Florida’s new private passenger operator, has announced that it will launch an introductory service between Fort Lauderdale and West Palm Beach during the week of Jan. 8. 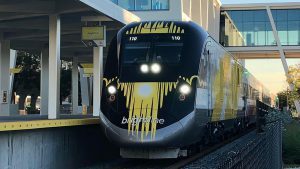 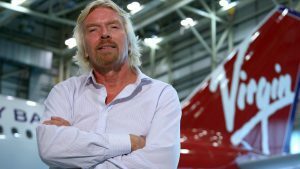 BrightLine, the privately-funded passenger rail start-up, took delivery of BrightRed, its fifth trainset, and announced a marketing partnership as the official train service of the NBA’s Miami Heat. 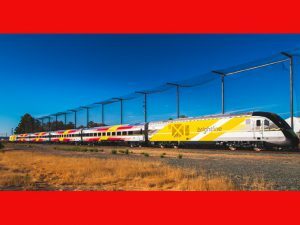 BrightRed, the fifth and final higher-speed trainset for All Aboard Florida’s Brightline passenger rail service, has departed the Siemens USA plant in Sacramento, Calif., and is on its way to South Florida, traveling 3,052 miles across the southern U.S. via the Union Pacific and CSX through eight states (California, Arizona, New Mexico, Texas, Louisiana, Mississippi, Alabama and Florida). 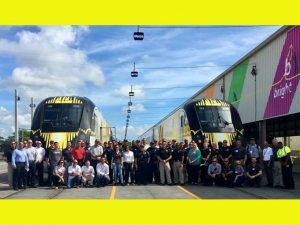 Brightline, Florida’s soon-to-open higher-speed passenger rail service, conducted a training seminar for first responders from Broward and Palm Beach counties at Workshop b, the rail operator’s maintenance facility, in West Palm Beach on June 24. 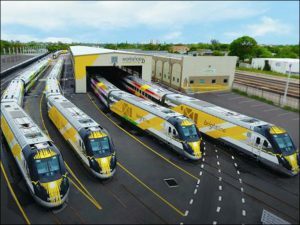 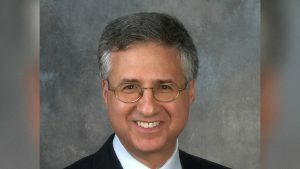 The future of a bill aimed at regulating Brightline, South Florida’s private passenger rail operation, is in question after a House committee this week postponed a vote on the measure. 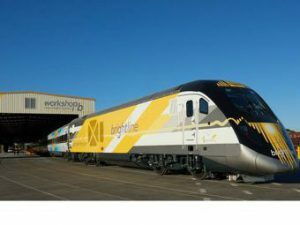 Siemens announced Dec. 14 that its first Brightline trainset, comprised of two locomotives and four coaches adorned in Brightline Blue, is complete and has left the company’s manufacturing hub in Sacramento, Calif.